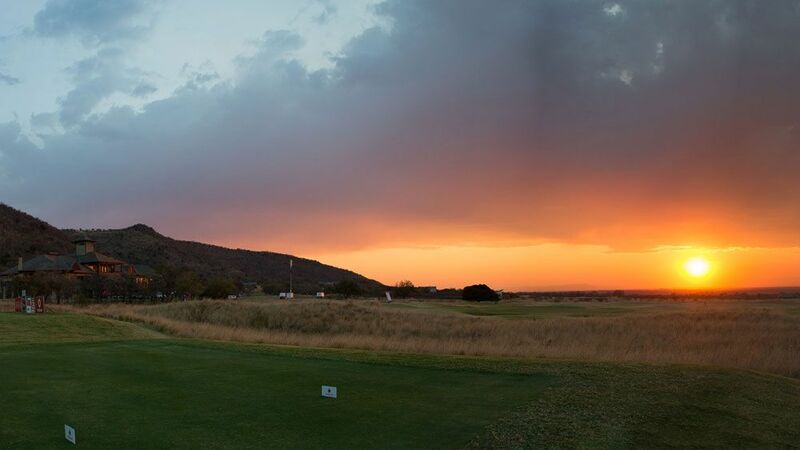 Two hours from Johannesburg, at the foot Waterberg Mountains is where one finds Euphoria – both the ‘idyllic state of well being’ and the ultimate bushveld golfing experience. 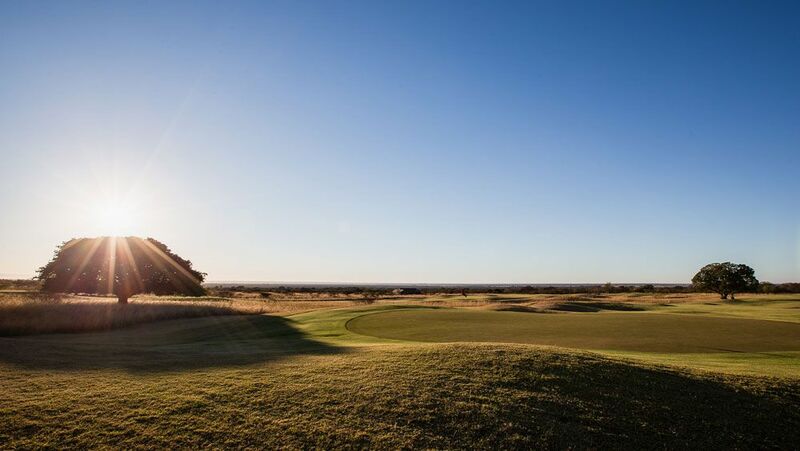 Annika Sorenstam’s, the designer, has incorporated the indigenous fauna and flora into the course with wild grasses next to the undulating fairways and deep bunkers. 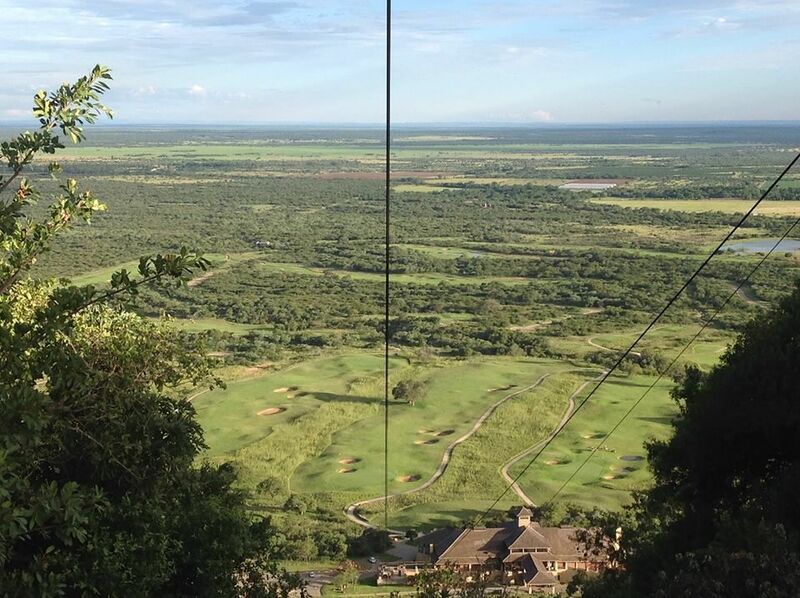 A cableway links the clubhouse and mountain estate’s Sundowner Bar, offering visitors and members a bird’s eye view of the immaculate greens and awe-inspiring surroundings. Beautiful and challenging are the two words best selected to describe the course, as one member said ‘[Euphoria] is as tough as you get them, but monumentally great’! Euphoria is not yet in our pool of Golf Courses for orders.